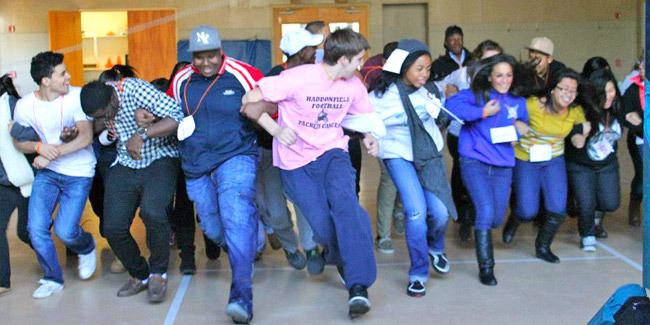 The mission of the Martin Luther King Youth Empowerment Conference is to inspire and empower high school students to become effective advocates and allies for peaceful social change on issues of violence, prejudice and discrimination. Martin Luther King Jr. 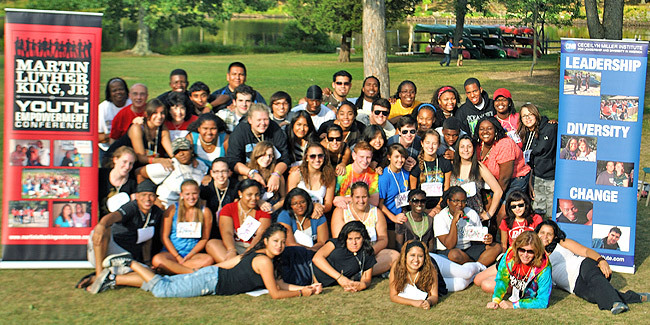 Youth Empowerment Conference kicks off with a FIVE- day residential summer youth leadership conference designed to promote understanding, communication and unity among diverse student leaders from high schools throughout the state of New Jersey. The final retreat of the MLK Conference is a three-day retreat during which the Ambassadors gain additional knowledge, tools and skills. Finally, the Ambassadors are honored in a special graduation ceremony that acknowledges their accomplishments and their commitment to social justice. The Ceceilyn Miller Institute for Leadership and Diversity in America (CMI) is one of America's most innovative leadership and diversity training non-profit organizations. Dedicated to the causes of social justice and leadership development, CMI programs empower participants to function more effectively as people and communities.